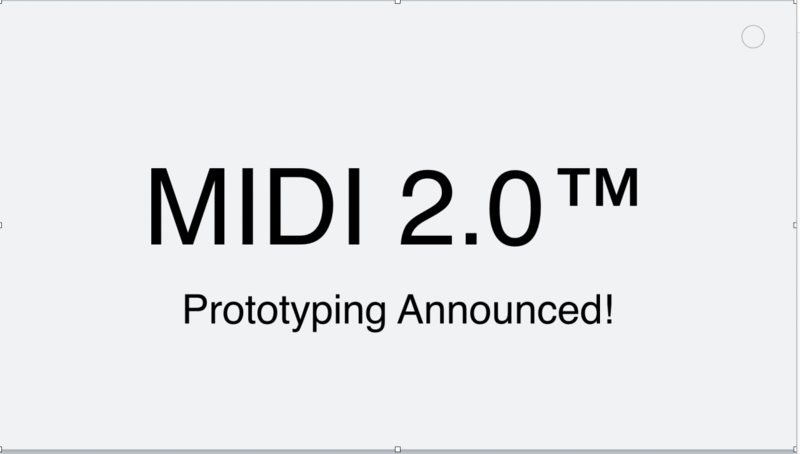 For more details on MIDI 2.0, see this article on the site. 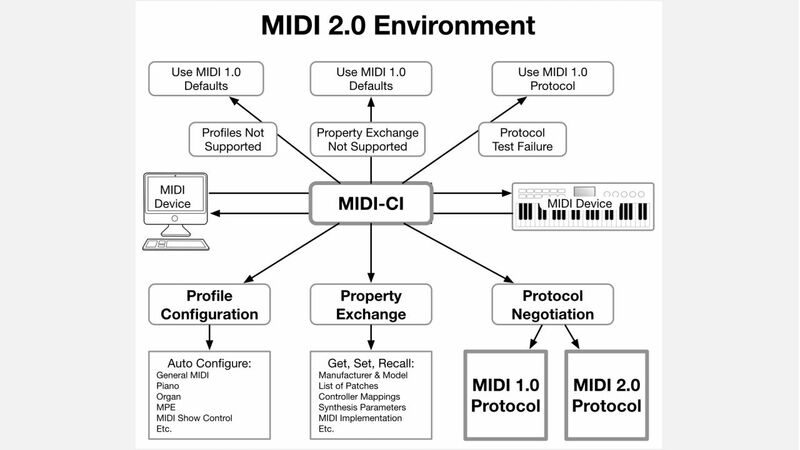 More Details on MIDI-CI and MIDI 2.0. Los Angeles, CA, January 18, 2019 – The MIDI Manufacturers Association (MMA) and AMEI (the Japanese MIDI association) have finalized the core features and name for the next generation MIDI protocol: MIDI 2.0. Member companies are currently working together to develop prototypes based on a jointly developed, feature-complete, draft specification. A members-only plugfest to test compatibility between some early MIDI 2.0 prototypes is planned for Winter NAMM 2019. Participating companies include Ableton/Cycling '74, Art+Logic, Bome Software, Google, imitone, Native Instruments, Roland, ROLI, Steinberg, TouchKeys, and Yamaha. All companies that develop MIDI products are encouraged to join the MMA to participate in the future development of the specification, and to keep abreast of other developments in MIDI technology. 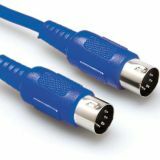 The MIDI Manufacturers Association is an international group of hardware and software companies working together to develop new MIDI specifications and promote MIDI technology. For more information on the MMA corporate membership, please visit www.midi.org/about-the-mma. The MMA also supports The MIDI Association, a growing, global community of over 18,000 people who work, play, and create with MIDI technology at www.midi.org. To stay up to date with the latest MIDI news and stories, and to access current MIDI specifications and receive the MIDI Association's MIDI Message newsletter, sign up for free at: www.midi.org/midi-signup.